Here you can acquire your own library of some of the finest travel and exploration books of the twentieth century, at one fell swoop! We will send you all sixteen volumes, at a discount of 30% or more on the normal delivered price per book for your region. 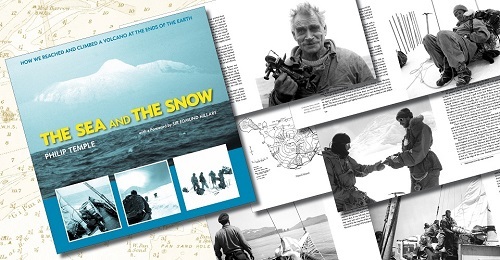 AND—to say thank you for supporting this project, we'll include, free of charge, a copy of Philip Temple's superb The Sea and The Snow, which relates at first-hand, and with magnificent photos, the Heard Island expedition—both voyage and climb—which Tilman skippered in 1964/5 and recounted more briefly in Mostly Mischief. (If you already have The Sea and The Snow, just let us know in the order notes, or by email in good time, which other Lodestar book you'd like up to £20 in value). Please be sure to select the correct shipping region when proceeding. 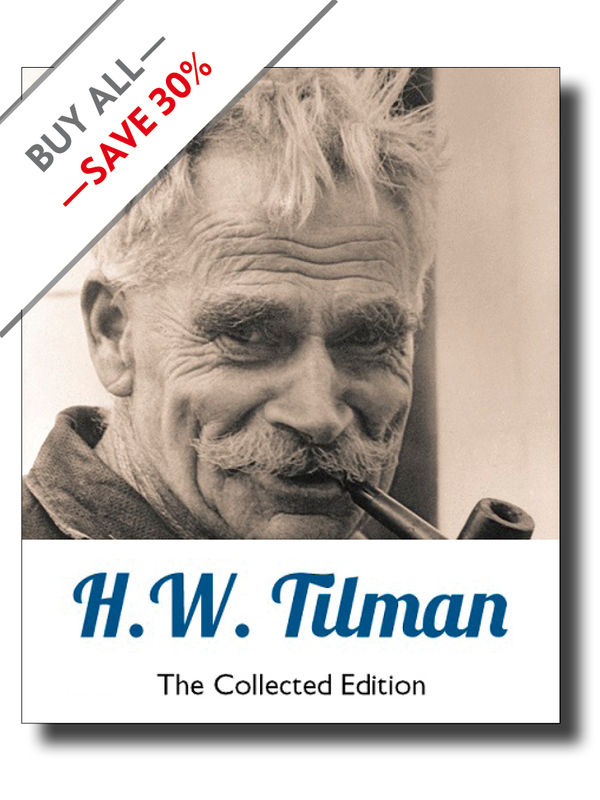 All 16 Tilman titles plus free book.